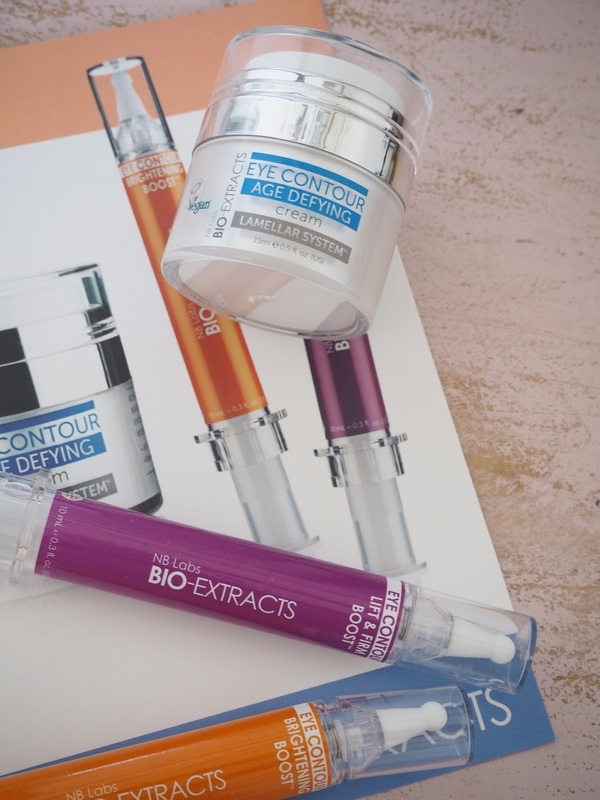 You have seen me write about Bio Extracts previously when I reviewed the entire range of Facial treatments, you can read it here. New to the table is a specifically designed range to look after your eye area. Just in case you are not familiar with the concept of the Bio Extracts advanced delivery system I will run through it briefly here, The Sealed pump system jar of Eye Contour Age Defying Cream contains the companies unique Multi-Lamellar system, which has been formed with a structure similar to your natural skin and mimics the skins own natural layers to act like a hydrating patch, in my head I always think of this as the carrier for the boosters, as you will see the boosters come in an air tight syringe applicator, the idea is that you add a pump of booster to a pump of the Eye Contour Cream and mix your own formula, This is not as complicated as it may sound, there are two types of booster for the eyes, Brightening Booster (orange) to brighten and illuminate the eye area, ideal for those of us that don't get enough good sleep, and Lift and Firm booster which concentrates on plumping and moisturising the eye contour area. These boosters can be used alone or mixed together, it is recommended that you use the Brightening boost in the morning and the Lift and Firm booster (purple) for night time, you can use up to four pumps of any combination you chose, depending on your needs for that day. I am not usually a lover of eye cream as I find it tends to make me look puffy around the eyes and leave me uncomfortable in the mornings, I have had no such problems with this product. 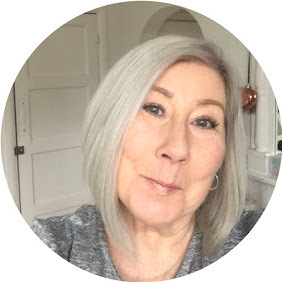 The method I have been using is one pump of brightener added to one pump of the Eye Contour cream gently tapped around the eye area in the mornings, and the Lift and Firm again one pump to one pump of eye cream in the evenings. Once again I really enjoy using these, I love the packaging and the fact that everything is airtight, I especially love the fact that you are tailoring your skincare based on what you believe are your own specific needs, I am hoping that somewhere along the road we will begin to see targeted area body products popping up from Bio Extracts.